Bayu Purnama Sdn. Bhd. was incorporated in 1992 and it is a fully owned Malaysian Private Limited Company. Our manpower has grown progressively with the expansion of the business activity since its establishment. The company's greatest asset is always our well trained, experienced and committed technical and management team member which comprise of qualified engineers and professionals in their respective fields. The successful establishment of its two branch offices in Kemaman-Terengganu, Miri-Sarawak and Labuan together with a fully equipped workshop in Kemaman Supply Base and Labuan Asian Supply Base has proven our long term business commitment in the industry. 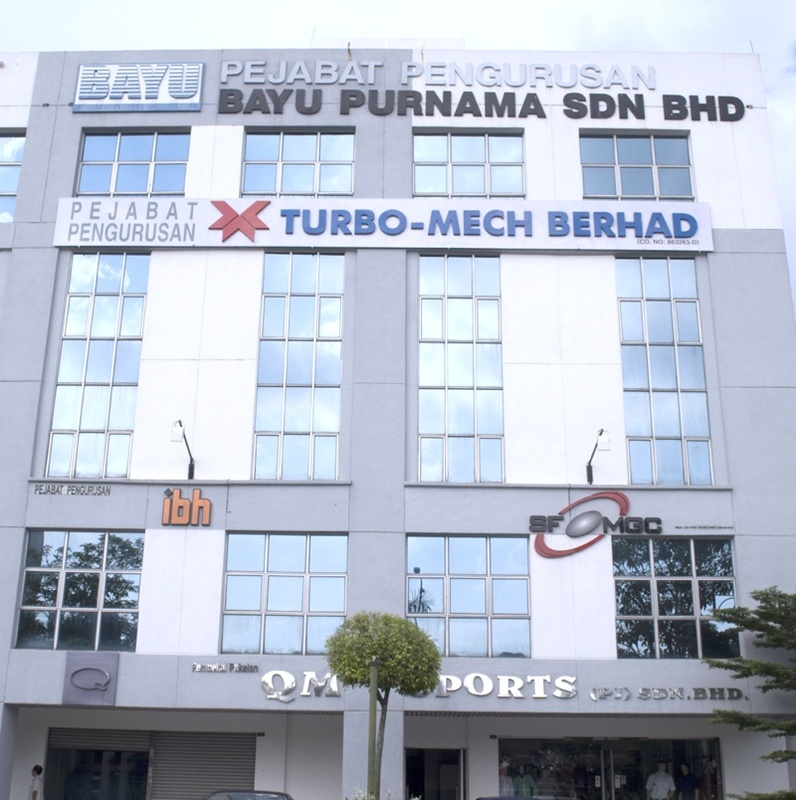 In addition, Bayu Purnama has set up a wholly owned subsidiary company namely Bayu Manufacturing Sdn Bhd for the equipment skid packaging purpose.